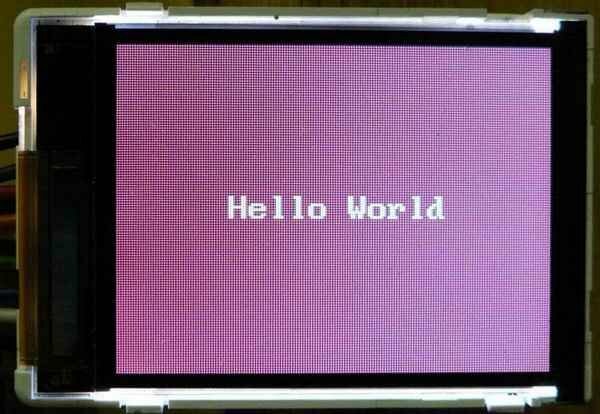 Siemens s65 using the Atmel ATmega128 caption to display graphics on the LCD all the resources an application prepared S65 LCD driver library, sample text and detailed graphics shared C code. 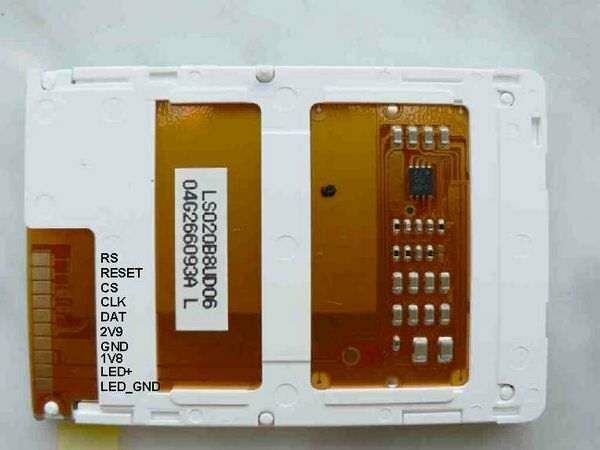 S65 application is more complex graphic LCD (given schematic diagram) is connected to the microcontroller ATmega128 directly behind the LCD not LCD 2.9-volt power supply and a few passive components oscillator is staying placement. 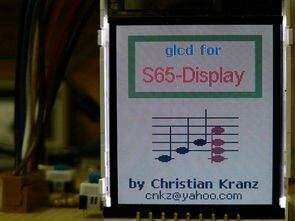 The S65-Display is a 132x176x65536 color display. 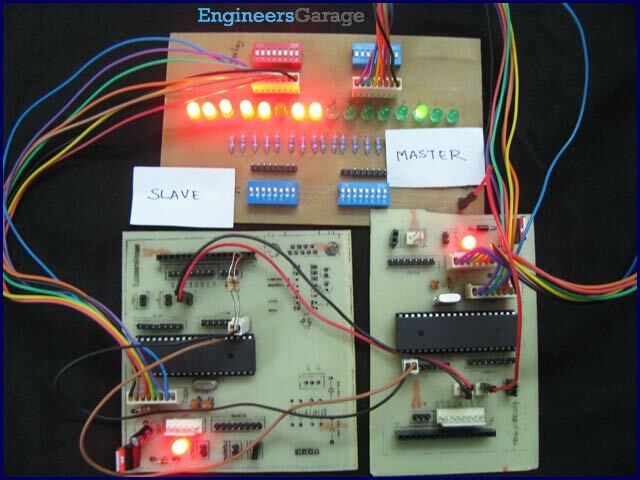 display use a slave SPI communication controller is unknown and can be used with an SPI clock up to 13 MHz. 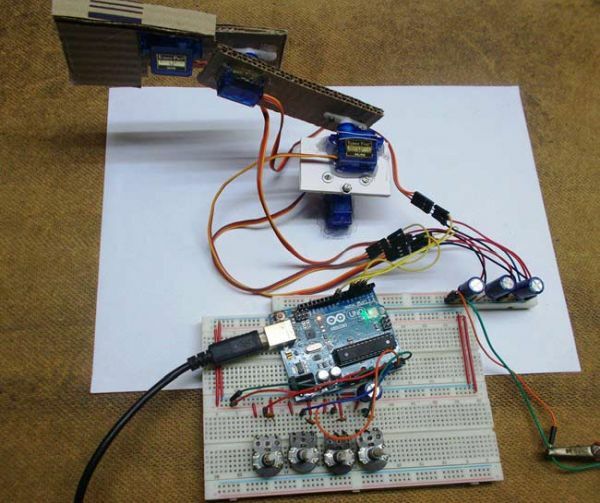 The software was used with an ATmega128 at 8MHz SPI clock.